This stop is brought to you by the Northwest Museum of Arts and Culture. 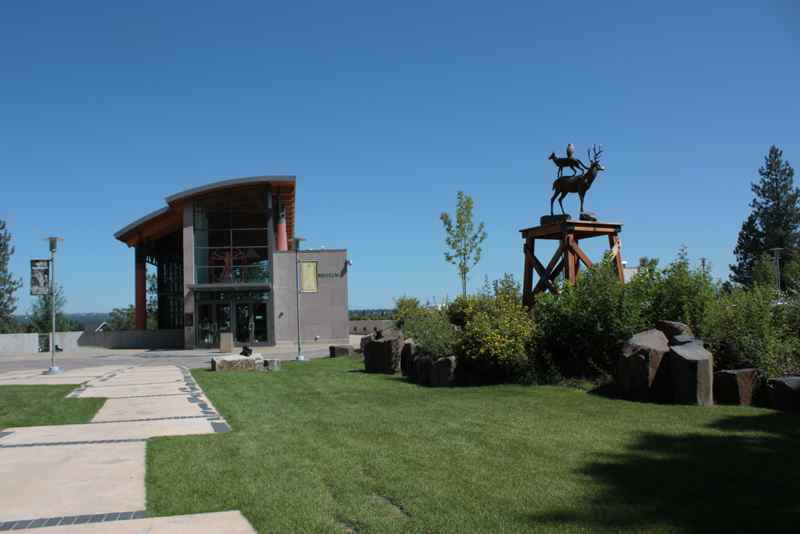 The Northwest Museum of Arts and Culture is the premier museum of the Inland North West. 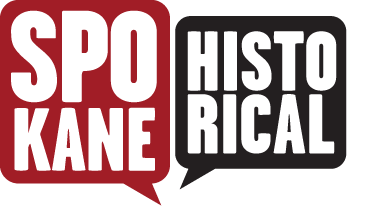 The organization began as the Spokane Historical Society in 1916. In 1918 the society changed their name to the Eastern Washington State Historical Society. &nbsp; The most notable donation to this society was when Helen Campbell donated her childhood home in 1924. The House became the first museum, hosting a rock and mineral display, native objects, and historic items from pioneer days. In 2001 the museum expanded again renovating the Cheney Cowles building and built a new addition. 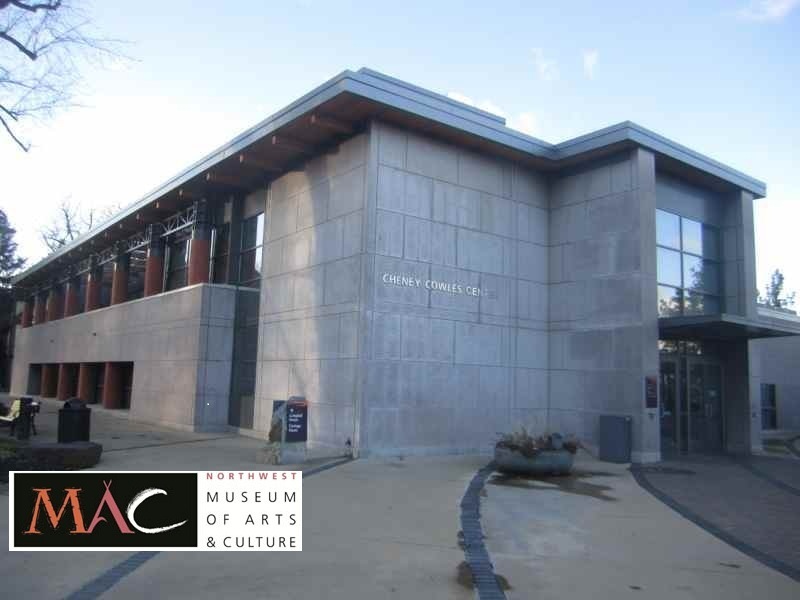 The Eastern Washington Historical Society changed their name at this time to the Northwest Museum of Arts and Culture. It was also at this time that the museum became a Smithsonian Institute Affiliate organization. The new expansion allowed for more exhibit space in a new building, as well as meeting rooms for events. The Museum also allowed for an archival reading room in the Cheney Cowles museum and an interior auditorium and an amphitheater for presentations on nice days. These buildings and renovations allow the museum to serve a larger audience. 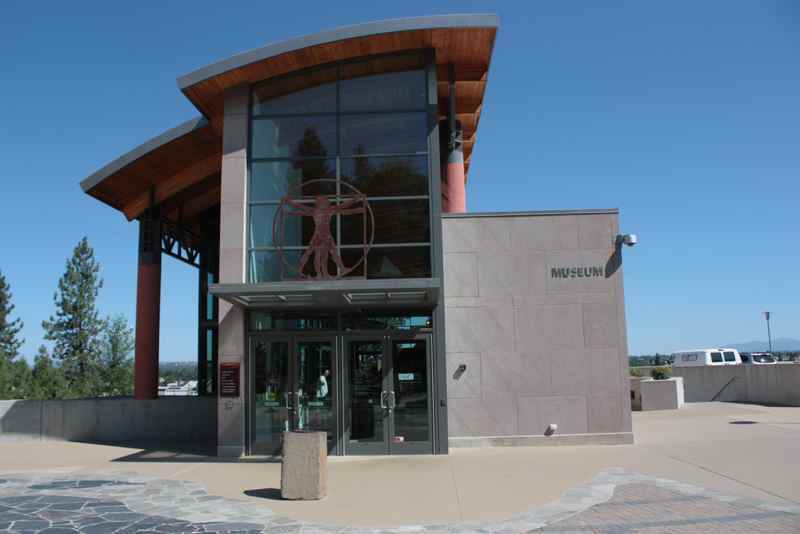 The MAC collects and exhibits Inland North West historical artifacts, American Indian objects and regional art. The MAC provides a rotating series of exhibits, activities and educational events. The MAC also operates The Joel E. Ferris Research Library and Archives to house all of its collections. The MAC is one of the keystones of cultural activity in Spokane, you can help support the MAC by becoming a member at a variety of different levels. Please go inside and inquire about how you can help. 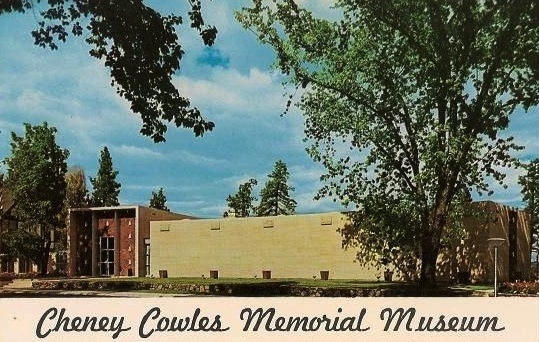 Cheney Cowles Memorial Museum Building: Photo taken in 2012 after 2001 renovations. Image courtesy of Zachary Wnek. The Northwest Museum of Arts and Culture: The current exhibition hall, built in 2001 for the Northwest Museum of Arts and Culture. Photo Courtesy of Nick Bramhall, Flickr Commons. Cheney Cowles Memorial Museum: Newspaper headline regarding the opening of the Cheney Cowles Memorial Museum. Image Courtesy of the Spokesman-Review, January 16, 1960. Zachary Wnek, “Northwest Museum of Arts and Culture,” Spokane Historical, accessed April 20, 2019, https://spokanehistorical.org/items/show/279. Bean, Margaret. Campbell House. Campbell House Committee of the Eastern Washington State Historical Society, 1965. "Dedication Marks Museum Opening." Spokesman-Review. January 16, 1960. Northwest Museum of Art and Culture. "Northwest Museum of Arts & Culture - Spokane, WA." Accessed December 3, 2012. http://www.northwestmuseum.org/. Wang, David, and Douglas Menzies. "Browne's Addition: A Mirror of Spokane." In Sounding Spokaneâ€¯: perspectives on the built environment of a regional city, 23-25. Spokane: Eastern Washington University Press, 2003.